Two Sisters invites you to our Grand Opening! 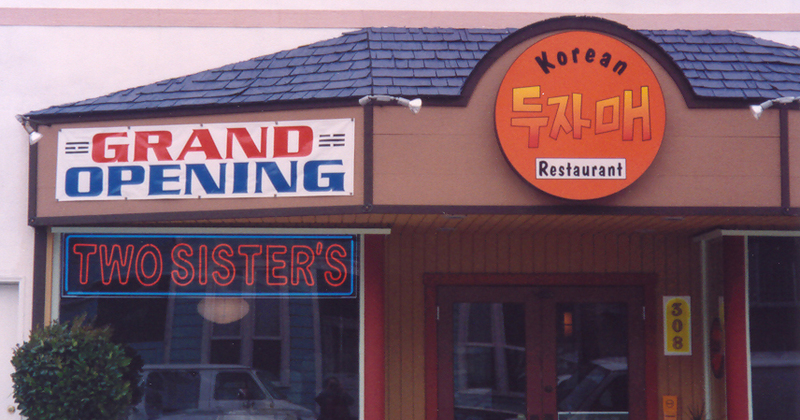 Welcome to Two Sisters Korean-Chinese Restaurant! eatery in the heart of the Richmond district. Visit us once and you will see that we have the right atmosphere for family dining, a romantic dinner for two, or that special get-together with a group of friends! 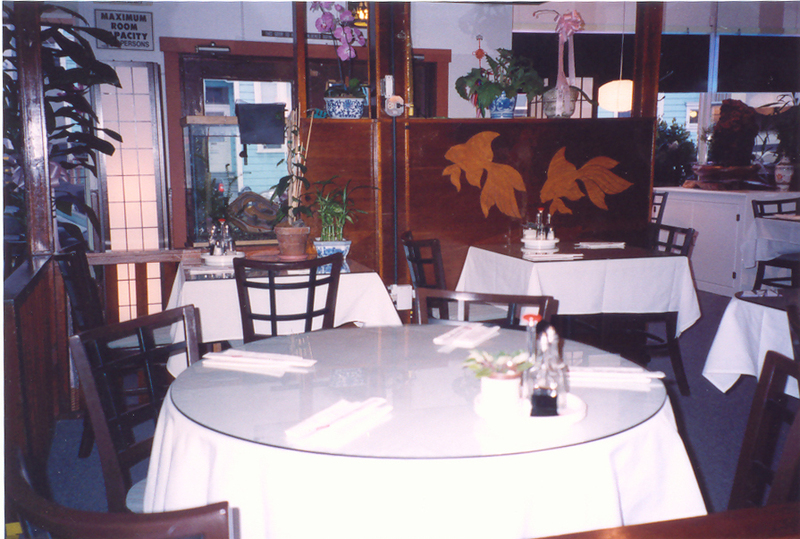 Our restaurant specializes in a combination of traditional Chinese and Korean dishes. We serve fresh handmade Chinese noodles and Korean barbeque. Our dishes are accompanied by a variety of special sauces that will bring out and add to the flavor of foods in a way you never expected. We have many original recipe marinades and sauces that will delight your taste buds and bring you back to Two Sisters again and again! Our cozy restaurant makes a night out feel like a special occasion and our reasonable prices make it feel like the reward it should be. Feel free to contact us to make reservations or just join us for dinner, we know you won't regret it! We accept Visa and Masercard. 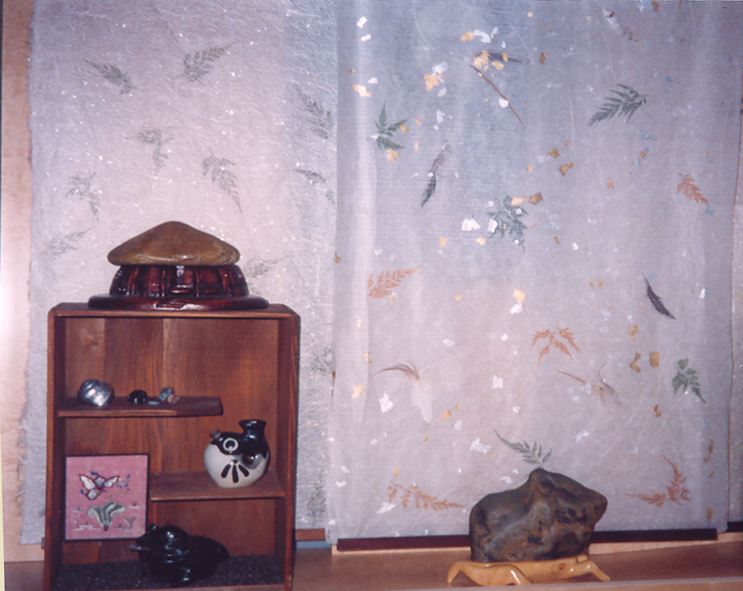 or a great place for private reflection.